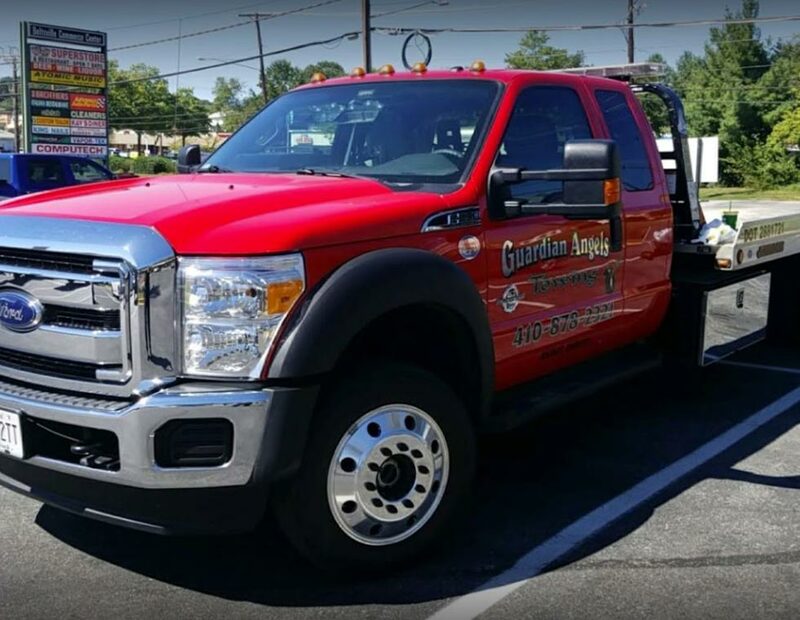 It’s easy to see why clients make Guardian Angels their first choice whenever things go wrong on the road: with our combination of speed, skill, and reasonable pricing, we represent the best of what the Baltimore towing and roadside assistance industry has to offer. 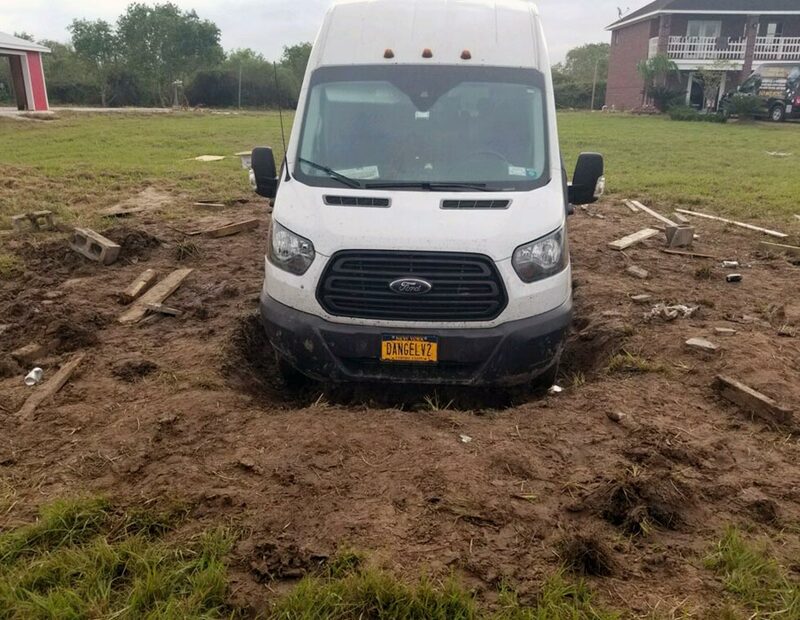 It’s a fact of life that things don’t always go according to plan, especially when you’re out on the road. 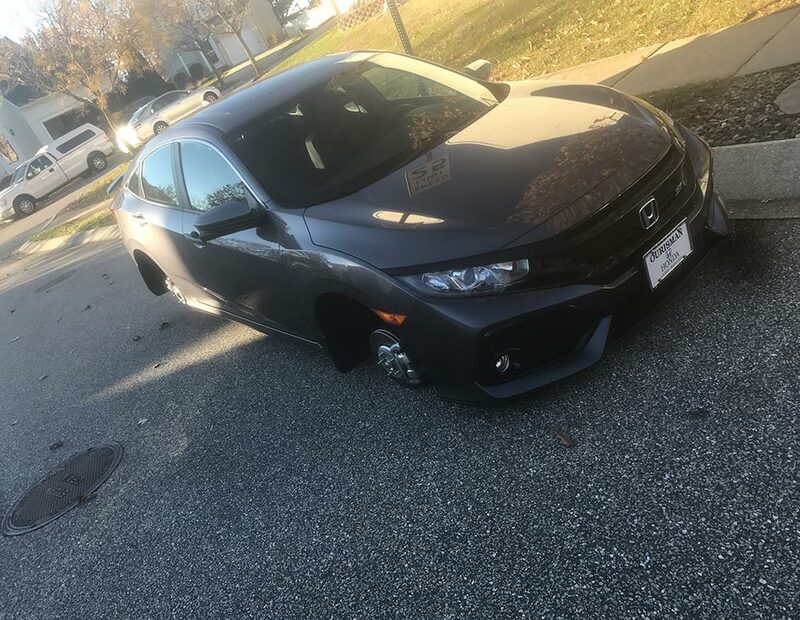 Sometimes accidents happen. Car batteries die. 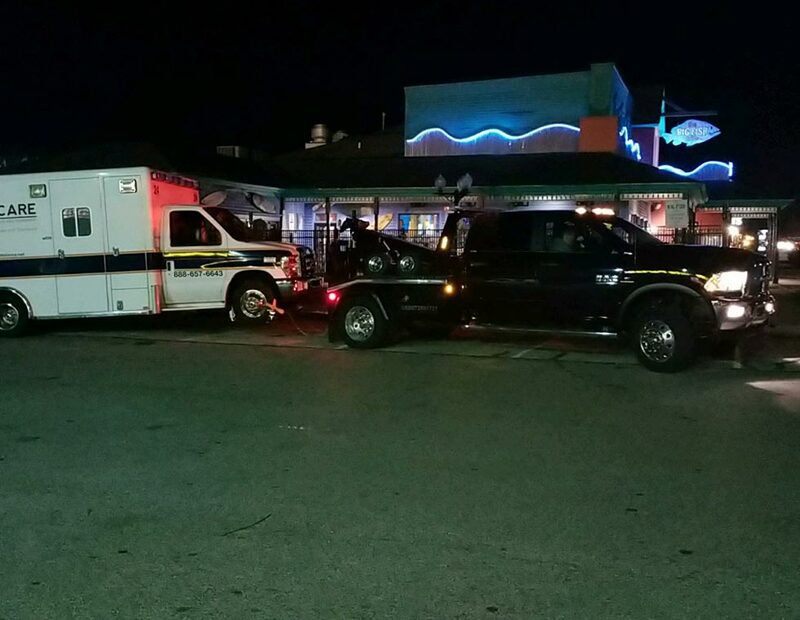 People get locked out of their vehicles. 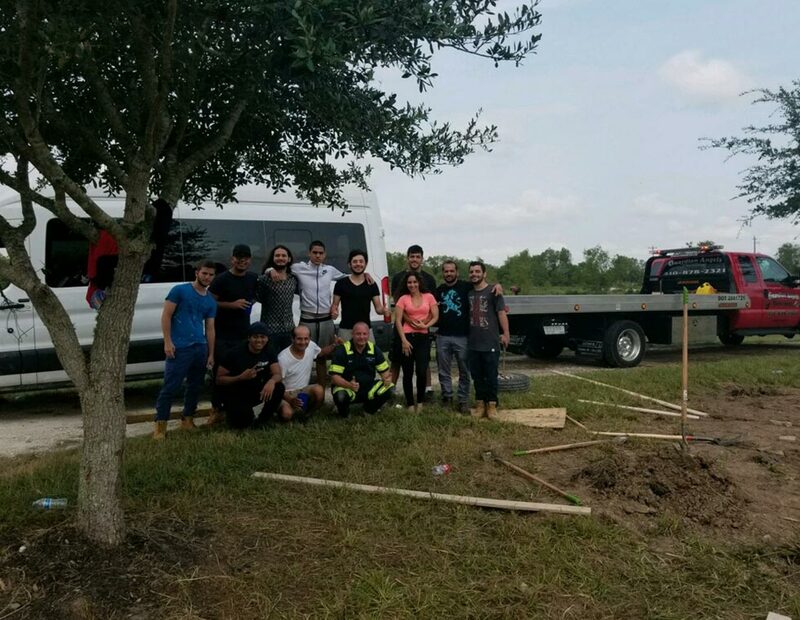 When calamity strikes, you want to know that the personnel coming to help you have the experience and friendly, can-do attitude to get the job done in a pleasant and efficient manner. 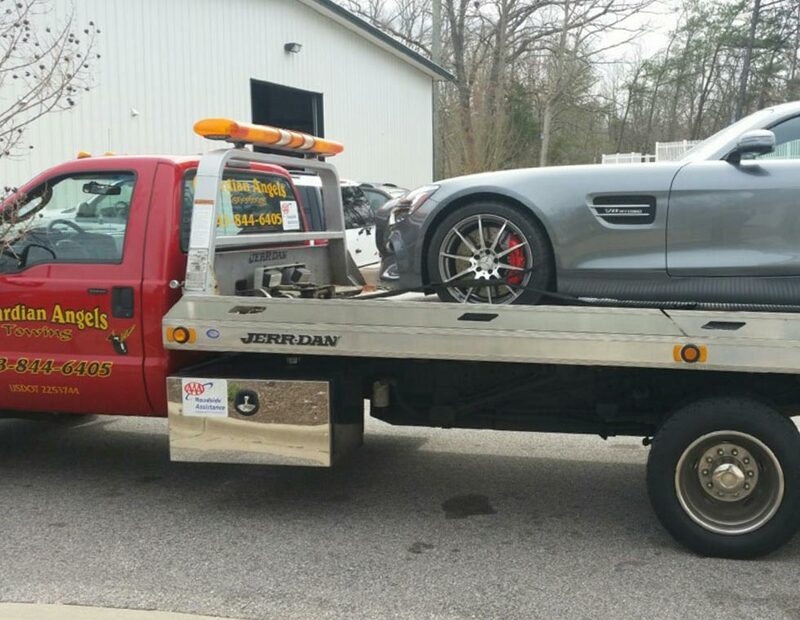 Fortunately, Guardian Angels Towing & Roadside Service is here to help. 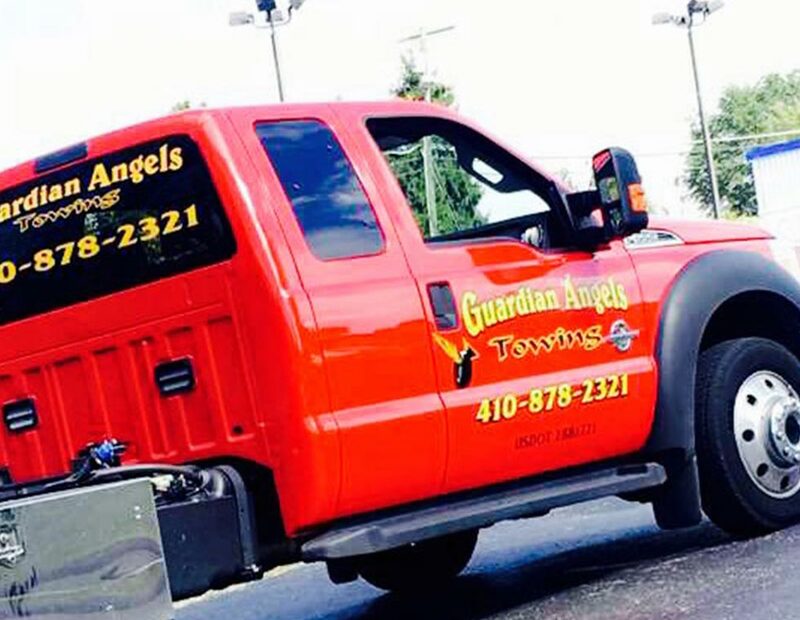 Simply put, Guardian Angels represents the best towing and roadside assistance services the Baltimore area has to offer. 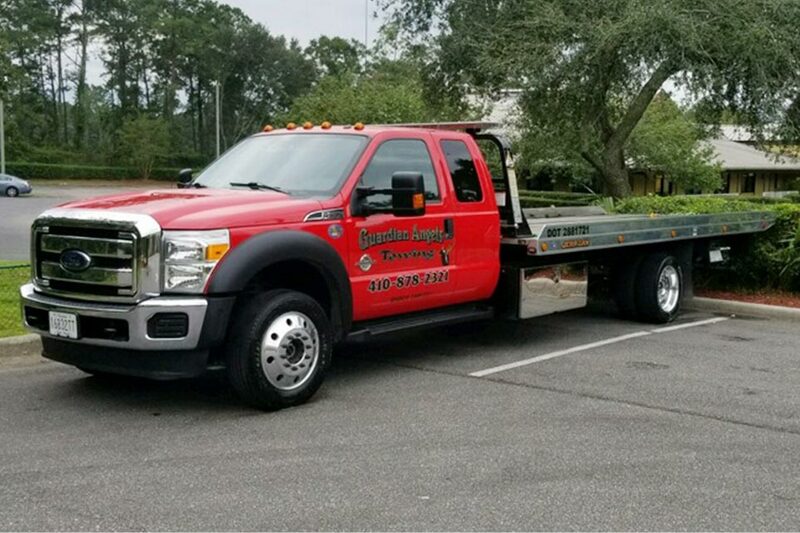 With five years of experience as an established company and decades of experience working in the industry prior to that, we boast a team filled with the most knowledgeable personnel around. 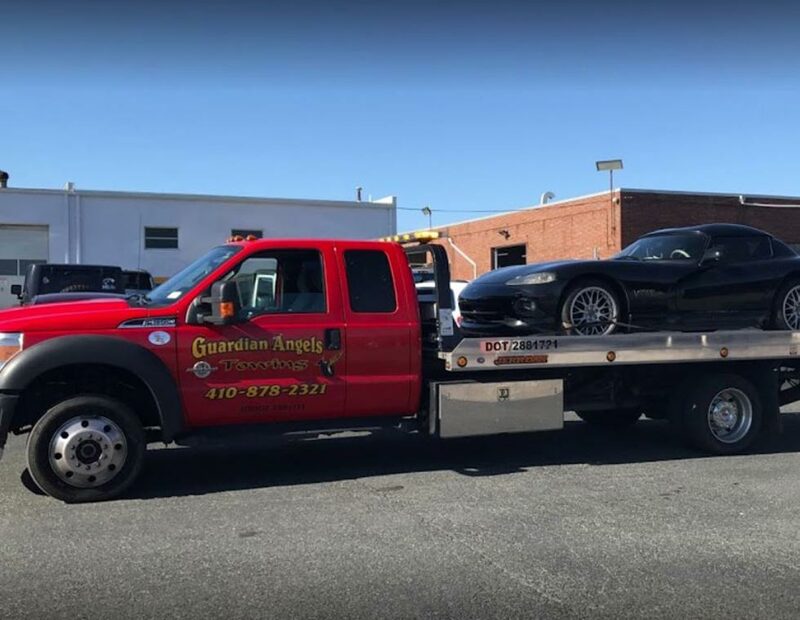 You can count on Guardian Angels to offer reliable services at competitive prices, ensuring you don’t have to empty your wallet just to get yourself back on the road. 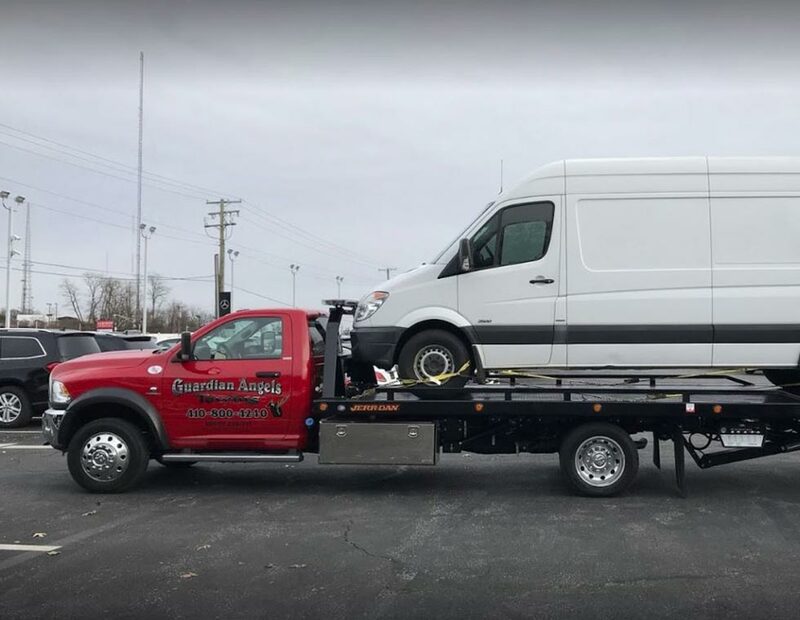 We pride ourselves on maintaining the fastest response times in the industry, 24 hours a day, seven days a week, 365 days a year. 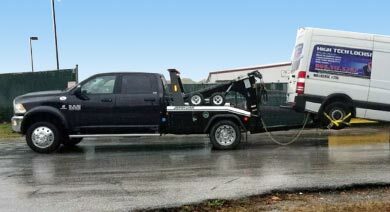 If car trouble doesn’t choose a convenient time to strike, your towing or roadside assistance company shouldn’t either. 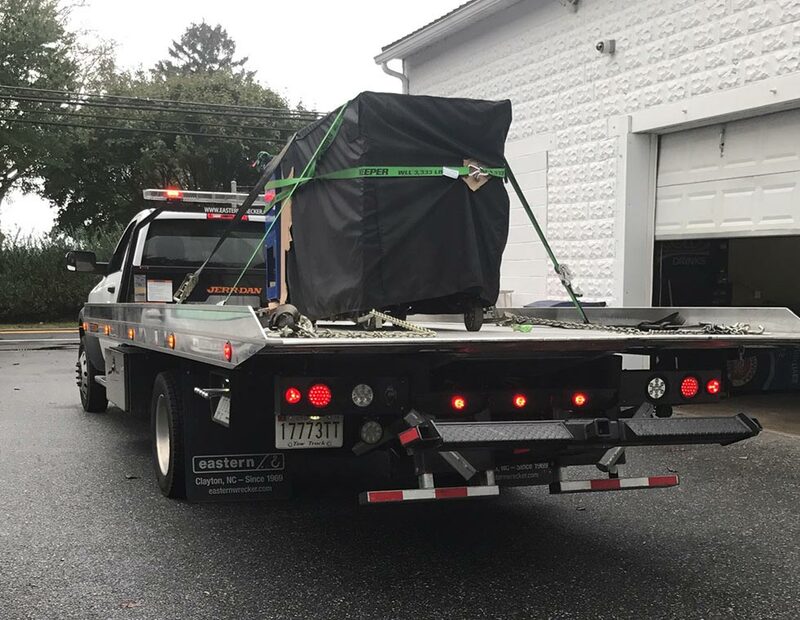 We want our customers to feel comfortable and secure knowing we will arrive at a moment’s notice, no matter the time of day. 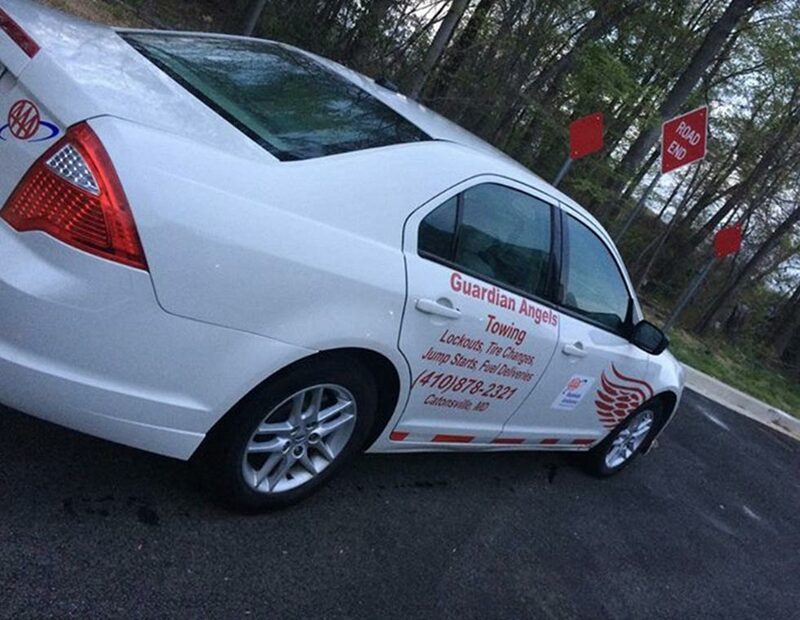 Call Guardian Angels today for the speedy, dependable service you deserve! 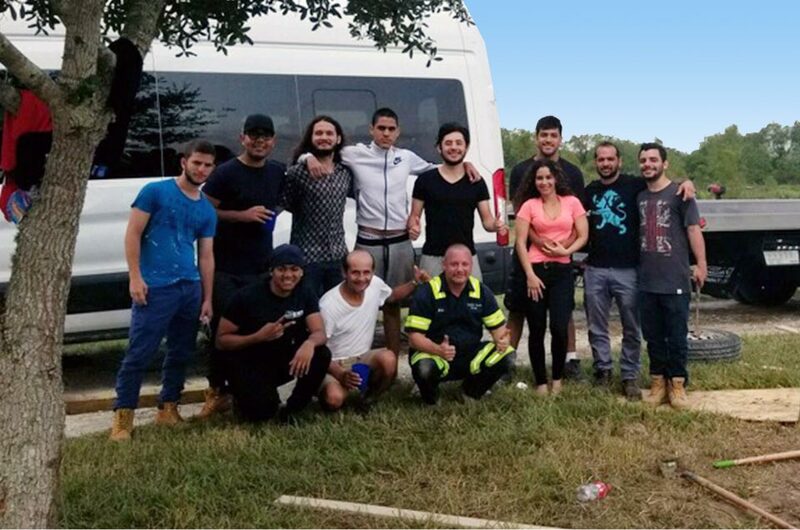 Guardian Angels was founded by Semab Qureshi nearly five years ago. 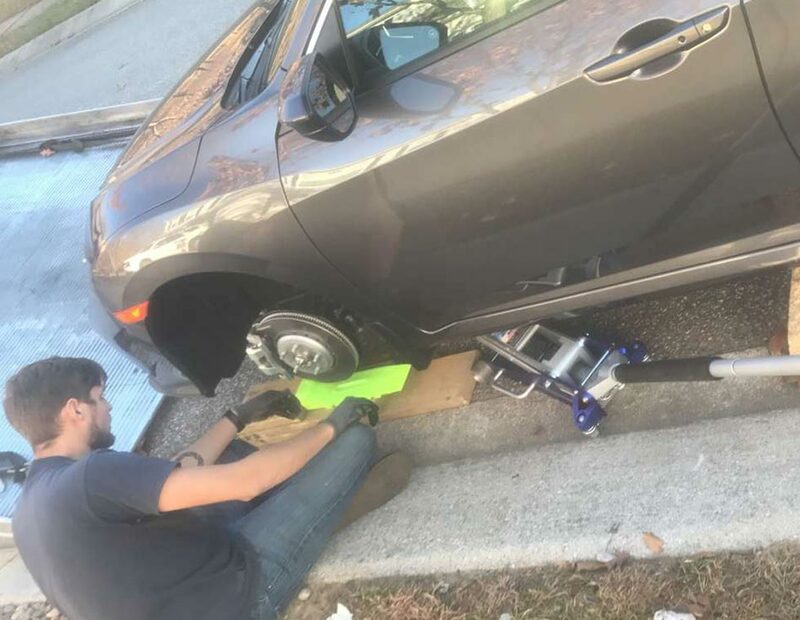 Qureshi noticed the Baltimore area’s standard towing and roadside assistance providers was suffering a shortage of the respect and urgency necessary to do the best job possible, so he decided to take matters into his own hands. Thus, Guardian Angels was born. 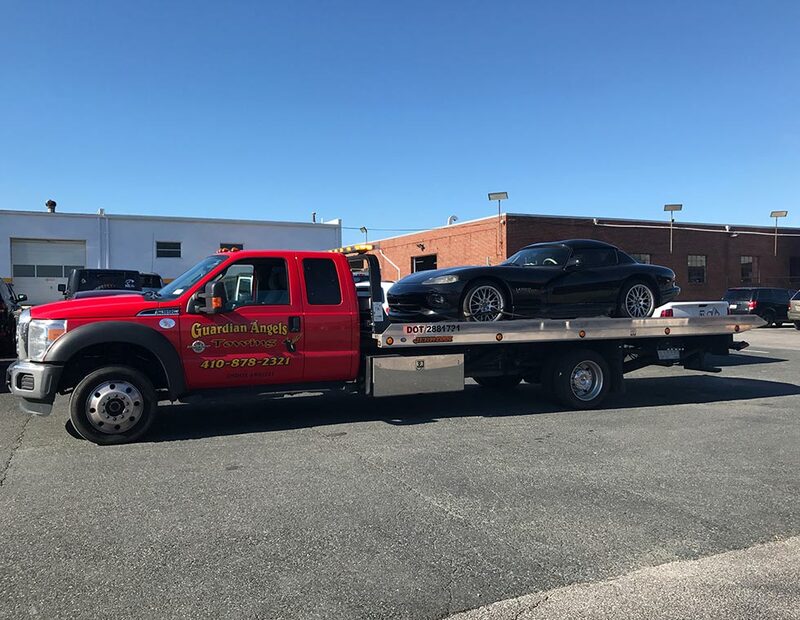 Today, we boast some of the finest top-of-the-line towing and roadside assistance equipment the greater Baltimore area has to offer. 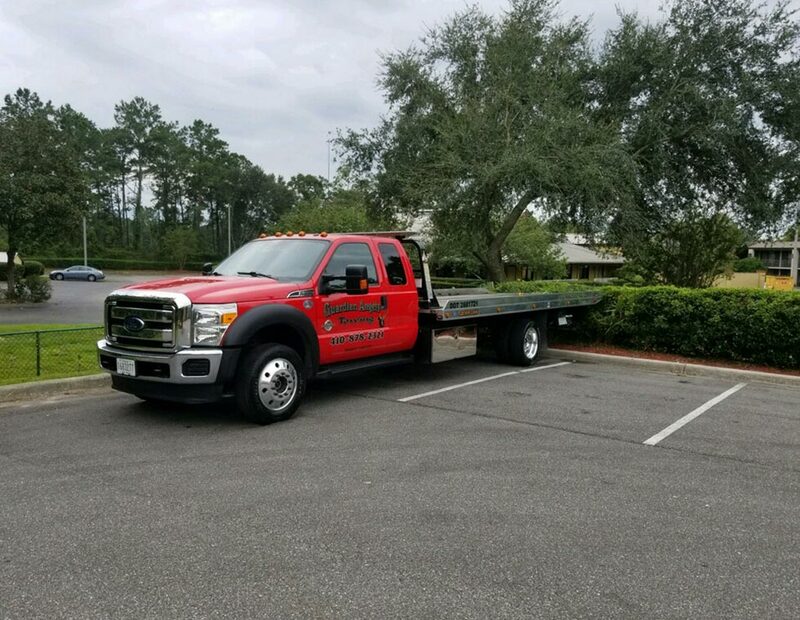 Our technicians are highly trained and certified to provide the most efficient service possible. 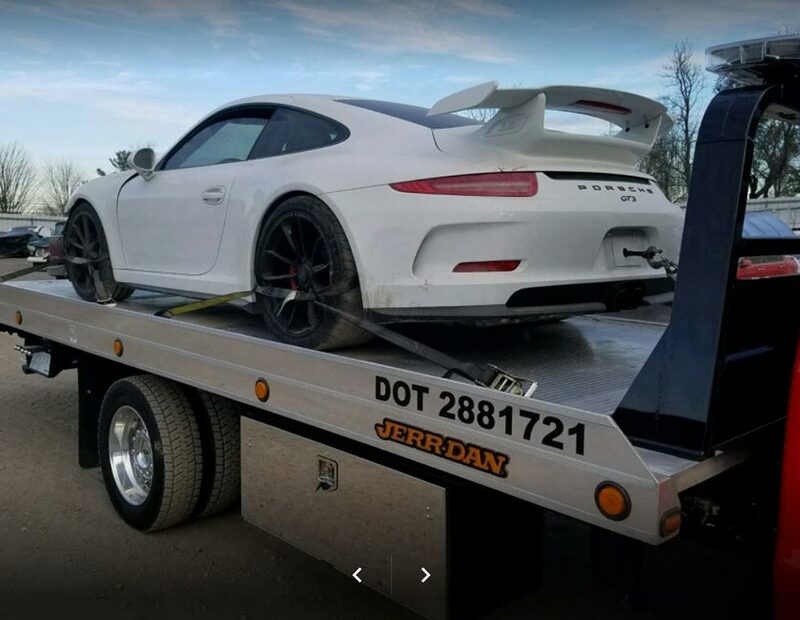 Not only that—they understand the value of a friendly service experience. 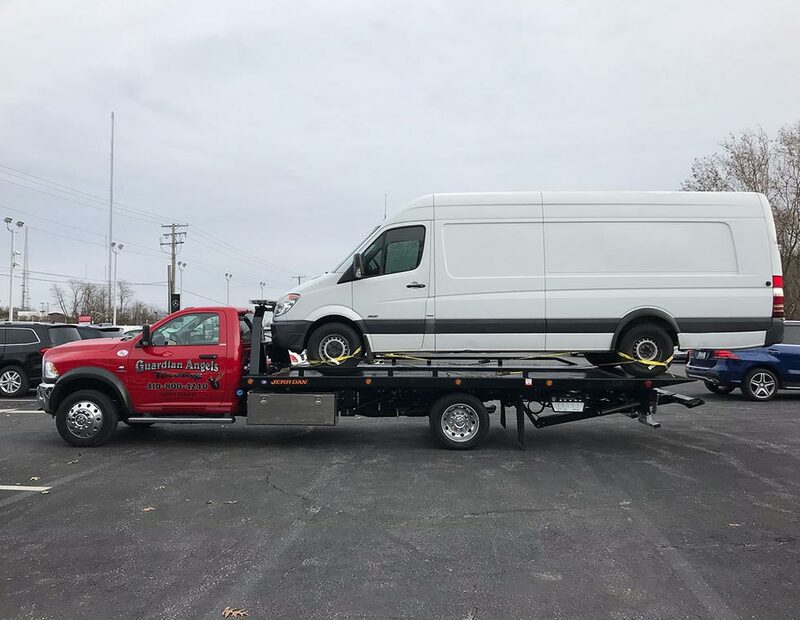 If you’ve suffered an accident or any other predicament that requires the help of a company like us, your day has already been derailed, and there’s no reason to have to deal with an unpleasant service provider. 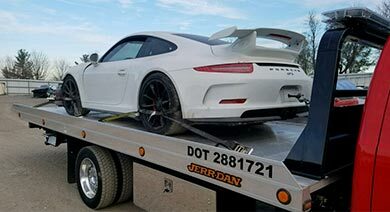 Receiving good service at competitive prices isn’t always worth it if the personnel working with you don’t see you as a person with your own specific needs and obstacles. 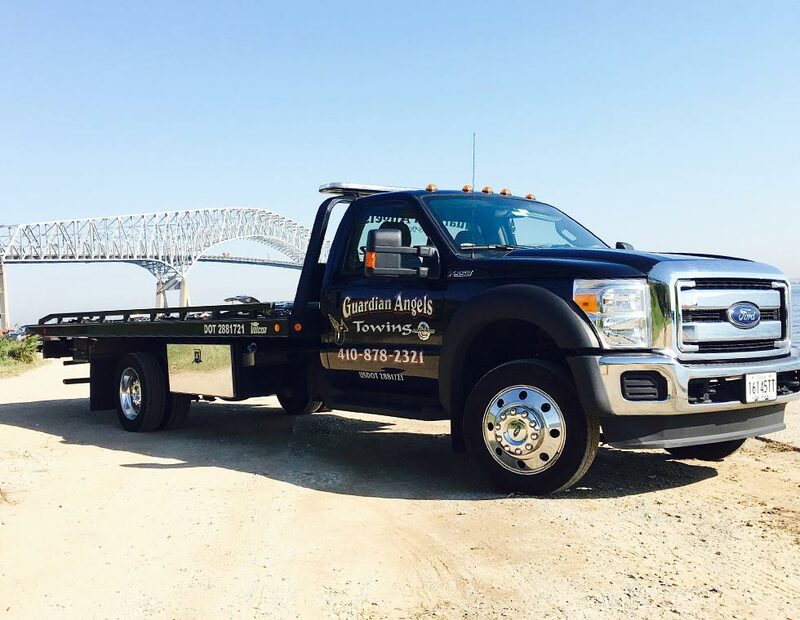 Call a Guardian Angel today for the service you deserve—a quick and pleasant path back onto the road! Amazing customer service. Quick response. Sam showed up in 40 minutes as promised. 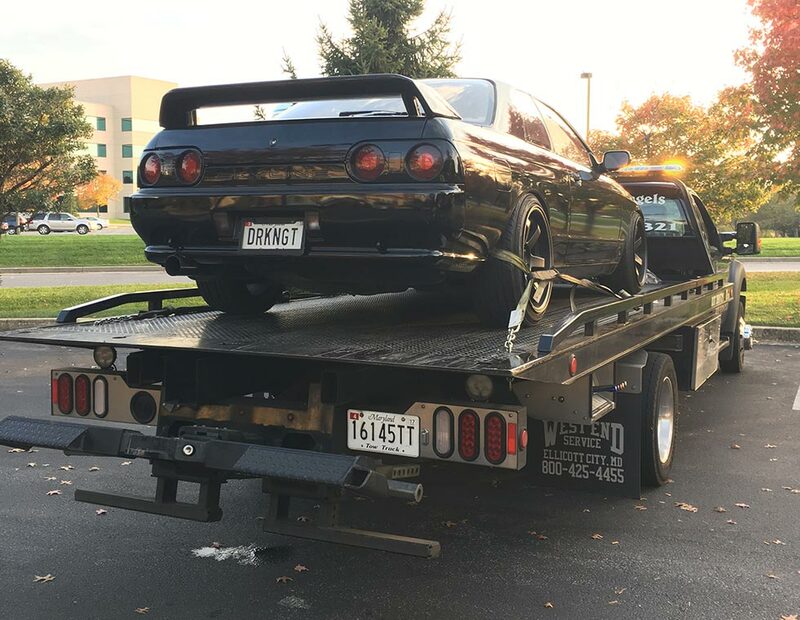 My vehicle was loaded and strapped down in a matter of minutes. 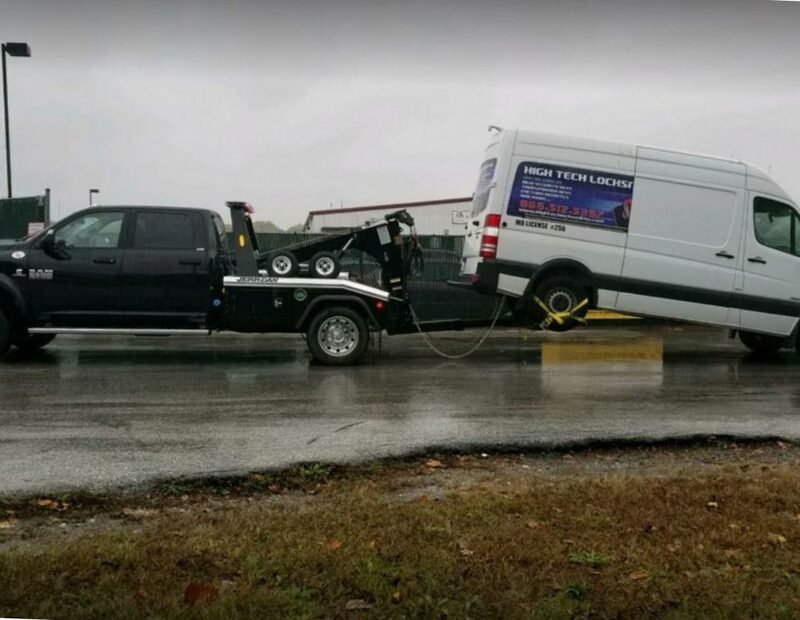 The truck was cleaner than any tow truck I have ever sat in! 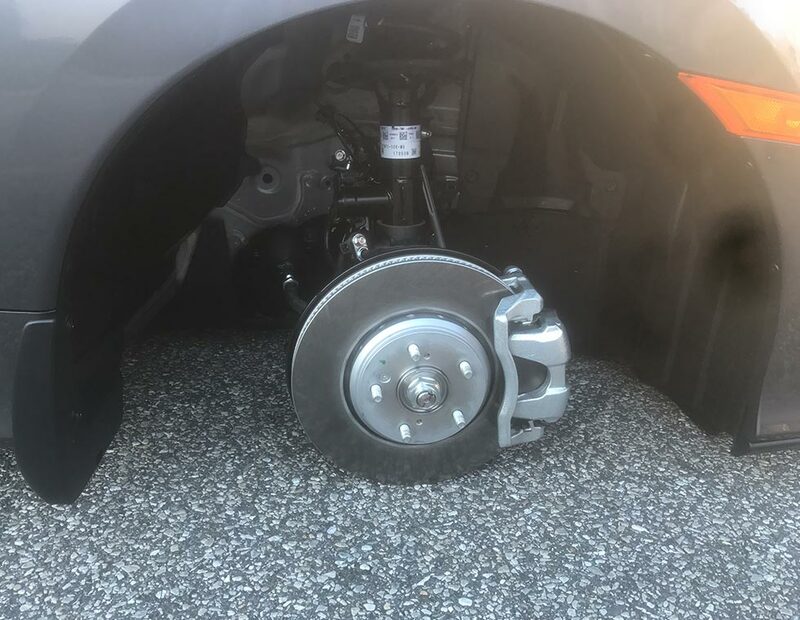 Thank you, Sam, for your excellent customer service. 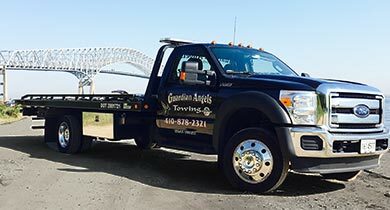 I will make sure to choose Guardian Angels again for my towing needs. 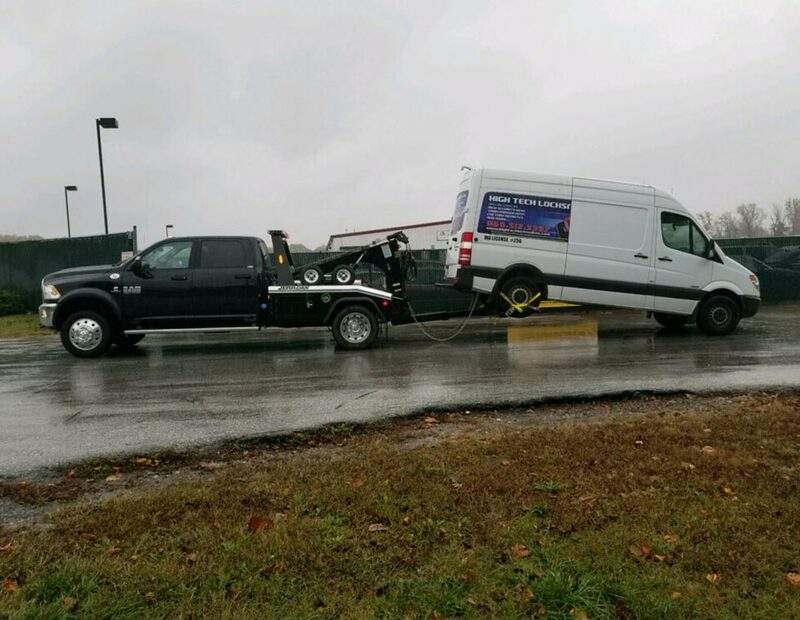 I had the most wonderful experience with this tow company. They do live up to their name! 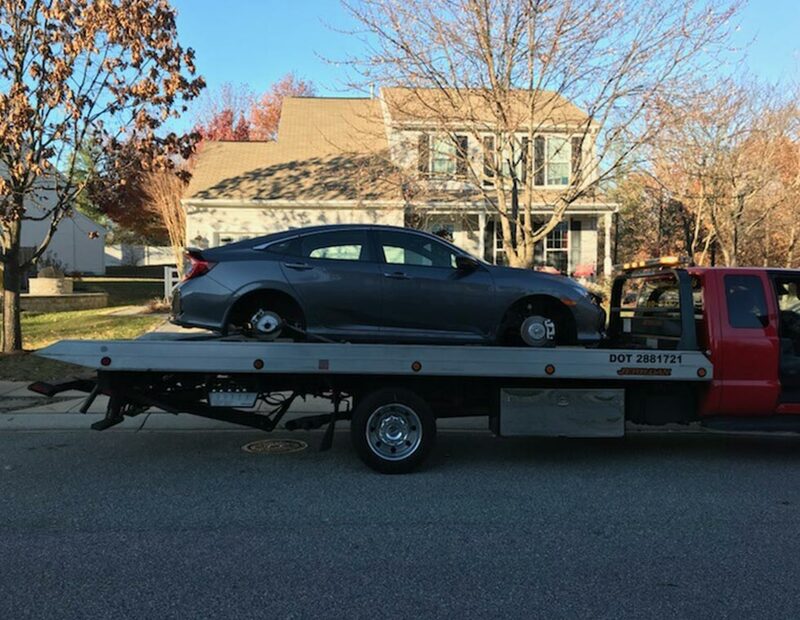 I was stuck with a dead car when returning from a flight at BWI. It took 2 trucks to get me out of the very low-ceiling garage. 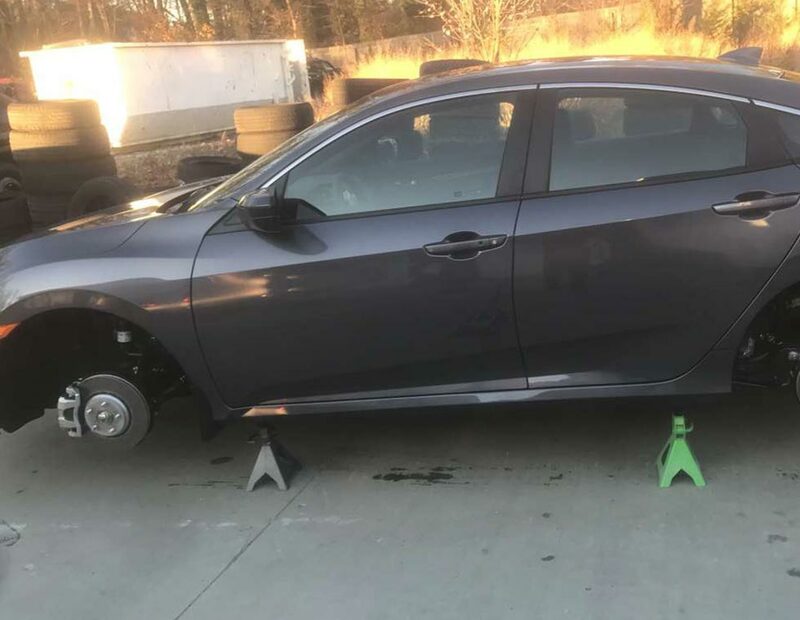 They were kind, professional and very careful with my all-wheel drive Subaru. They made a terrible situation turn out to be so much easier than it could have been! 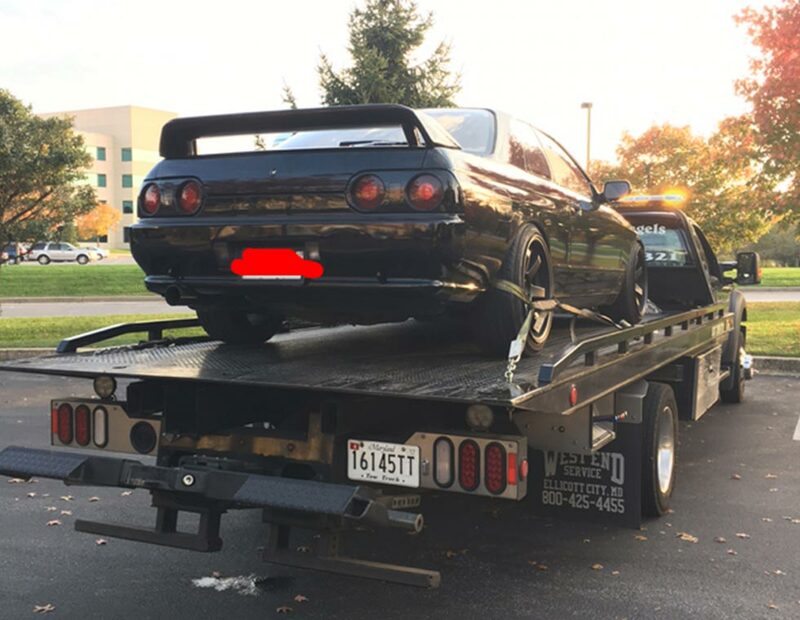 I called for help when my car wouldn’t start at the airport. I am glad I found this company. The driver was there within 30 minutes and he had to find me in long term parking first. 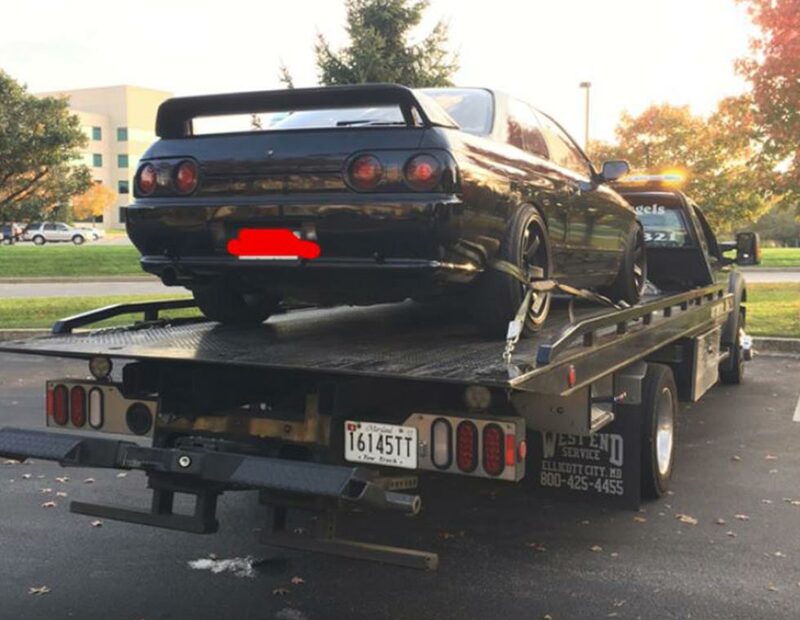 Stayed with me to make sure my car stayed running. The price was reasonable. Would recommend in a heartbeat. 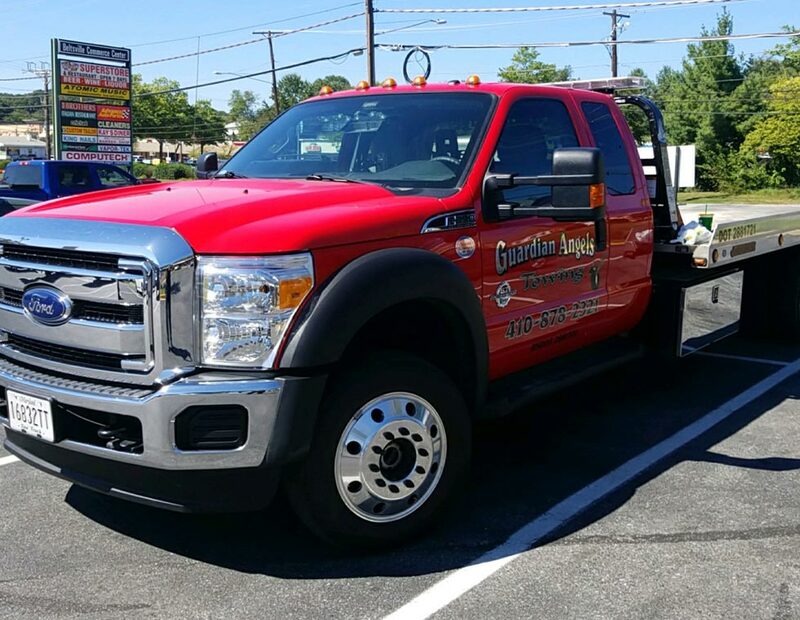 Call (410) 800-4240 To Contact Us Today!